Wine with pizza is like beer with fish and chips… it’s just meant to be! With its aromatic notes of fresh basil and the use of other lightly flavored fresh ingredients (tomatoes and buffalo mozzarella), a rosé, such as Endless Weekend, is the perfect Margherita pizza wine pairing. 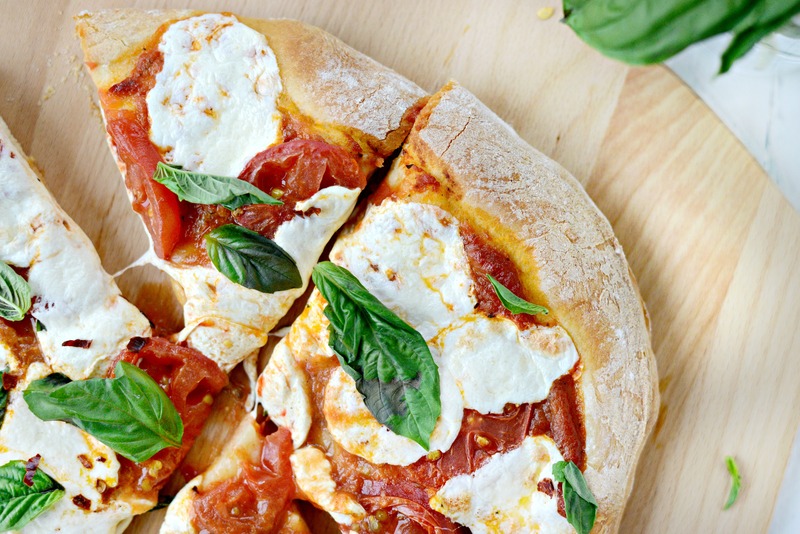 With something lightly flavored like a Margherita Pizza, the fresh palate clean with the perfectly balanced acidity of Endless Weekend will be a perfect combination. To know more about Endless Weekend check our Instagram and Facebook. Make the sauce: Mix the passata, basil, and crushed garlic together, then season to taste. Leave to stand at room temperature while you get on with shaping the base. Roll outthe dough: If you’ve let the dough rise, give it a quick knead, then split into two balls. On a floured surface, roll out the dough into large rounds, about 25cm across, using a rolling pin. The dough needs to be very thin as it will rise in the oven. Lift the rounds onto two floured baking sheets.